Coach Mike started racing triathlons at 16 years old as a way to fight off an eating disorder and depression. Mike found renewed self-confidence in the sport and within a few years was racing at the front of pack. He turned professional in 2012 and raced professional through 2015. 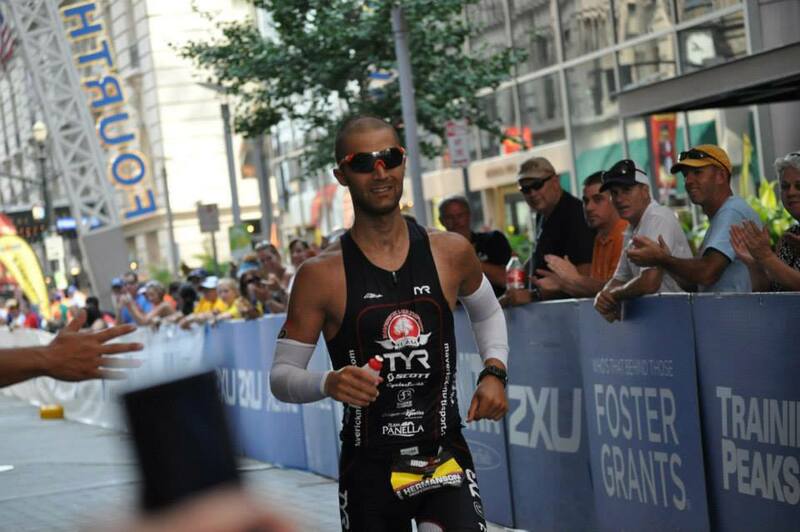 His best results were 4th at Ironman Louisville and a few top 5 finishes and several top 10 in the professional division over those 4 years. Looking for something new, Mike moved on to road racing for part of a season in 2016 and quickly found the challenge of mountain biking. In 2018, he came back to the triathlon, but this time focusing on Xterra (off-road triathlon) events. 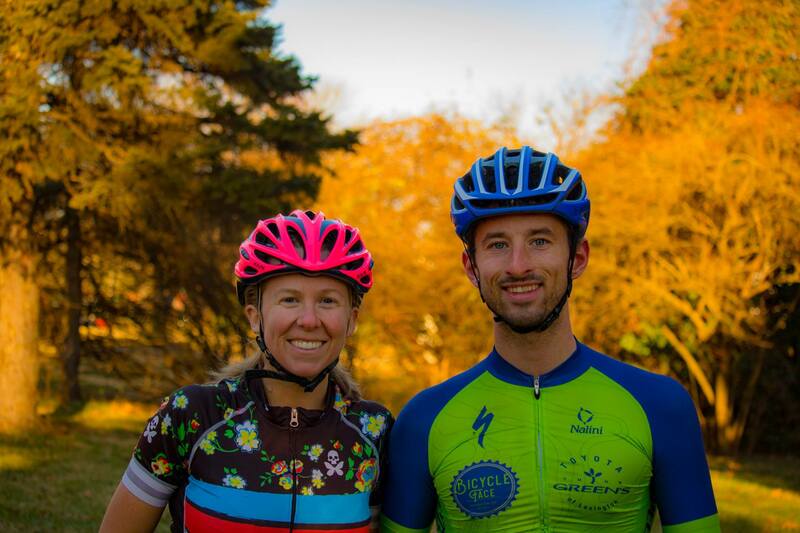 Coach Chris has 10+ years of training and racing experience. Mountain biking, ultra-running, road racing, cyclocross, and triathlon are the disciplines in which he has competed. During this time he has established a strong understanding of training principles and their application. Through application of these principles and knowledge he has been able to race with some of the top athletes in the country. While he has experience with running, road racing, and triathlon; his main coaching focus is on mountain biking and cyclocross.